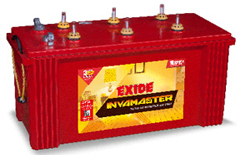 2,649 EMI starts from Rs 901 ? 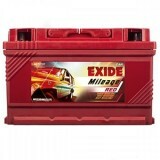 3,399 EMI starts from Rs 1,156 ? 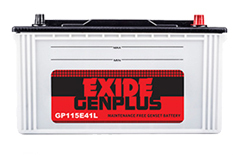 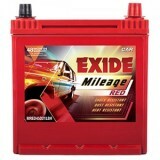 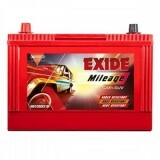 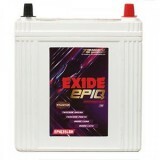 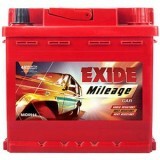 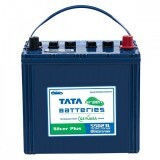 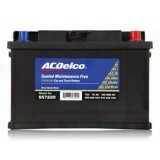 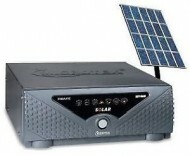 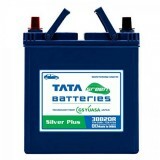 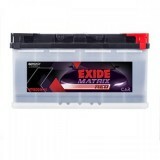 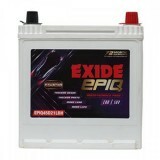 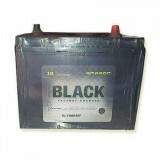 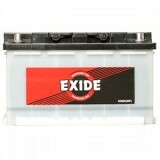 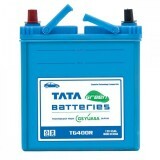 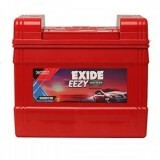 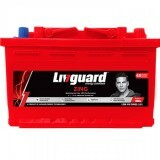 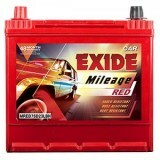 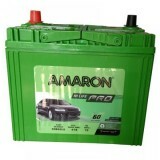 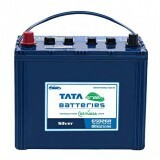 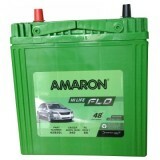 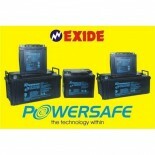 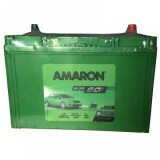 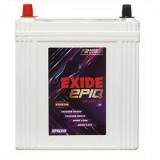 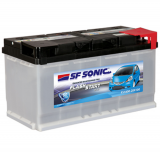 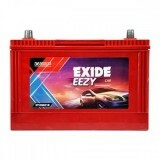 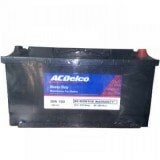 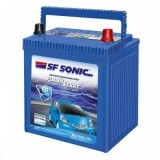 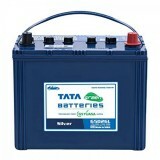 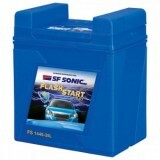 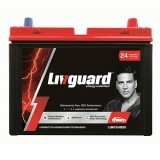 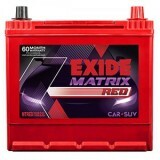 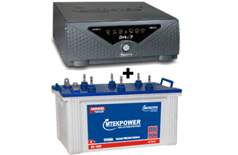 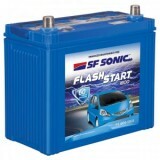 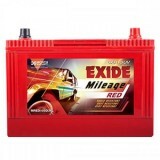 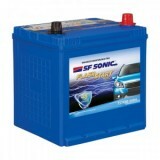 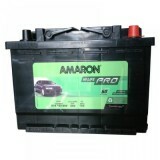 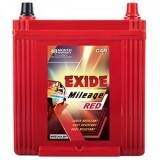 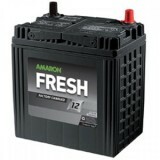 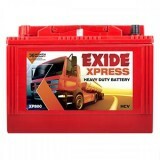 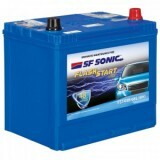 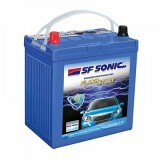 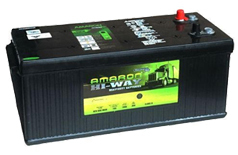 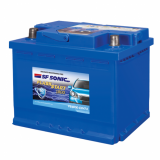 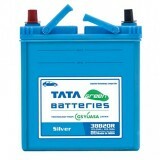 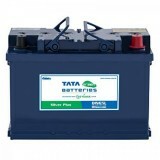 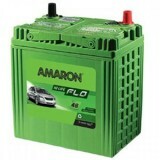 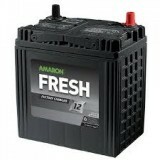 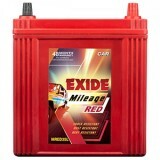 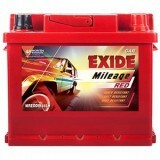 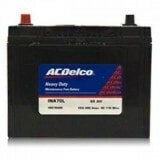 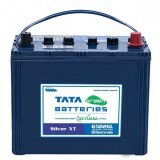 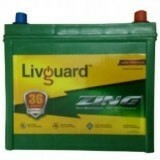 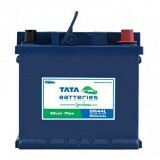 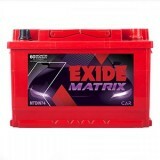 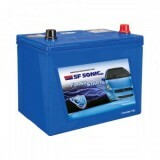 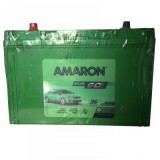 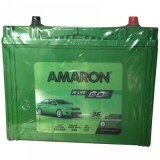 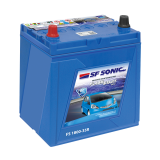 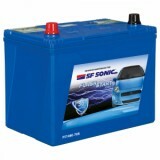 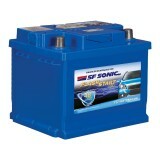 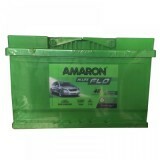 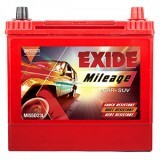 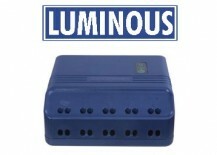 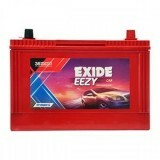 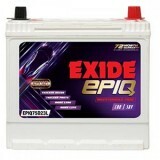 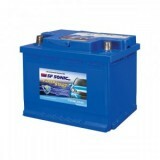 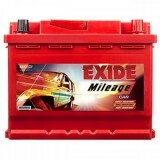 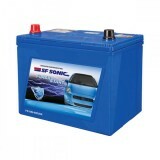 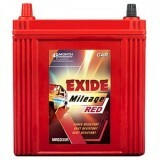 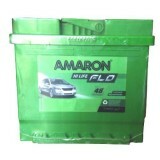 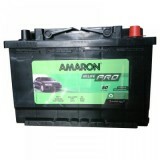 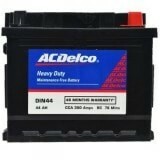 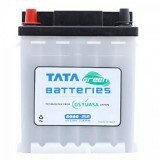 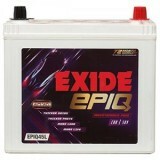 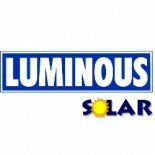 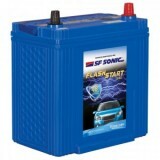 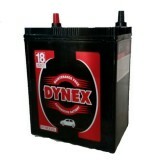 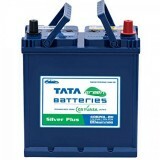 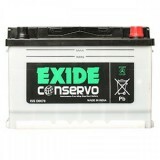 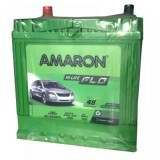 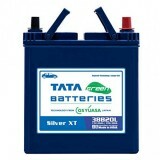 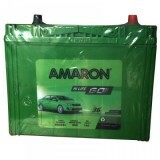 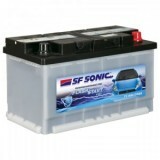 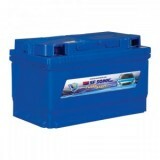 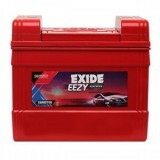 Amaron batteries are known for their car batteries for almost every type of car. 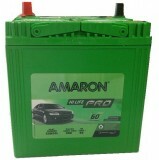 Whether you have a jeep or SUV, it will start without a problem if you have been using an Amaron battery. 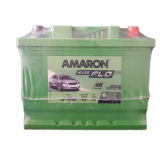 A technically advanced car also needs a battery to match its performance and Amaron is exactly the kind of battery your car needs. 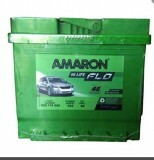 The Black range of Amaron is highly recommended for its durability and its high tolerance against heat. 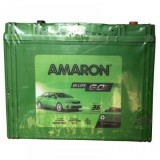 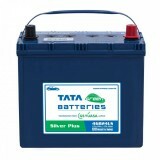 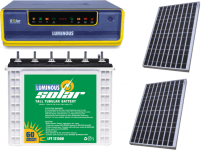 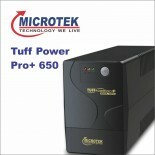 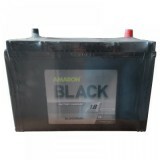 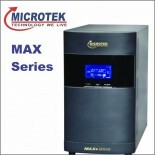 Buy Amaron 35AH Battery | Amaron AAM-BL-0BL400RMF online at www.moxikart.com and get numerous additional benefits and an excellent shopping experience sitting back at home.